Burris Eliminator Laser Scopes allow the dedicated hunter or shooter to bring down targets from up to a distance of 1200 yards. This unique series is equipped with a built-in rangefinder to facilitate rangefinding without the use of additional instruments. It offers customized trajectory compensation to help estimate exact holdover, and users can program their cartridge’s ballistics information with ease. 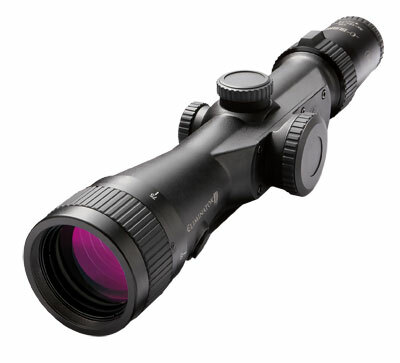 The Burris Eliminator Laser scopes feature large, precision-ground lenses with Hi-Lume multicoating: while the high grade glass accounts for phenomenal brightness, clarity and durability, the multicoatings ensure high levels of light transmission, glare elimination and impressive low-light performance. To bring about repeatable accuracy, the scopes have positive, steel on steel adjustments. 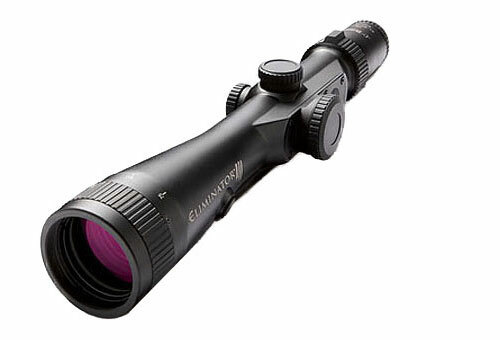 Burris Eliminator III Laser Scope offers low mounting, and mounts on Weaver or Picatinny base, without any difficulty and the use of rings. The presence of a double, internal-spring tension system helps the sight hold zero even where it is subjected to severe abuse and harshest recoils. Users also have the advantage of ranging their targets in yards or meters, as per their convenience. Extreme accuracy at extreme distances on your mind? The sleek, lightweight Eliminator from the house of Burris perfectly fits the bill.